Is a Warehouse Club Worth The Cost? 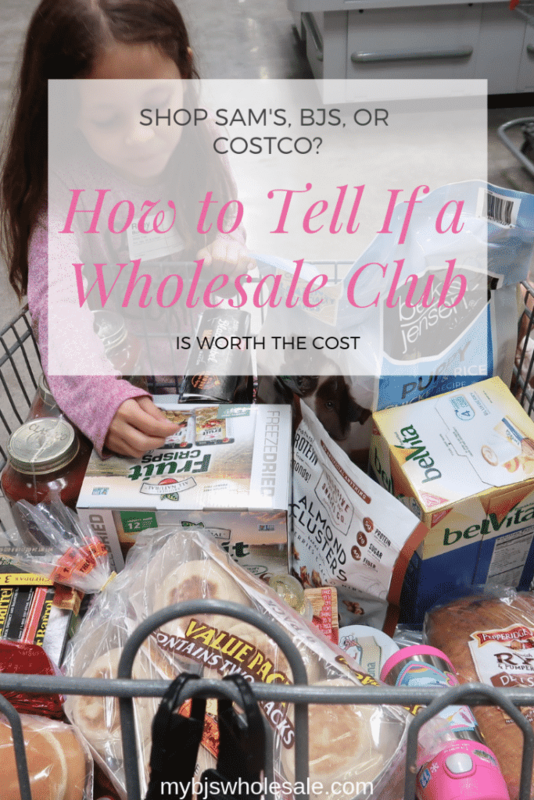 Wondering if a warehouse club is worth the cost of a membership? With Sam’s club closing stores, and Costco not accepting coupons I can tell you from years of experience the one warehouse club that pays for your membership. The more I shop at BJ’s the more I find sanity and that I am paying less. 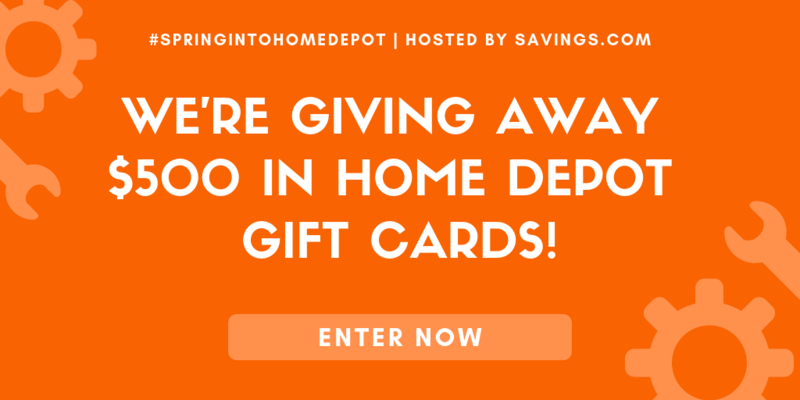 I took over this blog almost two years ago now and have gone from a somewhat extreme couponer– I have never been one to have stockpiles filling up my basement, but now do almost all of my shopping at BJ’s. The convenience of everything there and all the discontinued and clearance items keep me coming back. Plus our store has the best employees. Shopping at a warehouse club is known to save you money, but if you’re shopping at Sam’s club or Costco, it’s probably not worth the cost. That leaves just one out of the three, BJ’s Wholesale club. 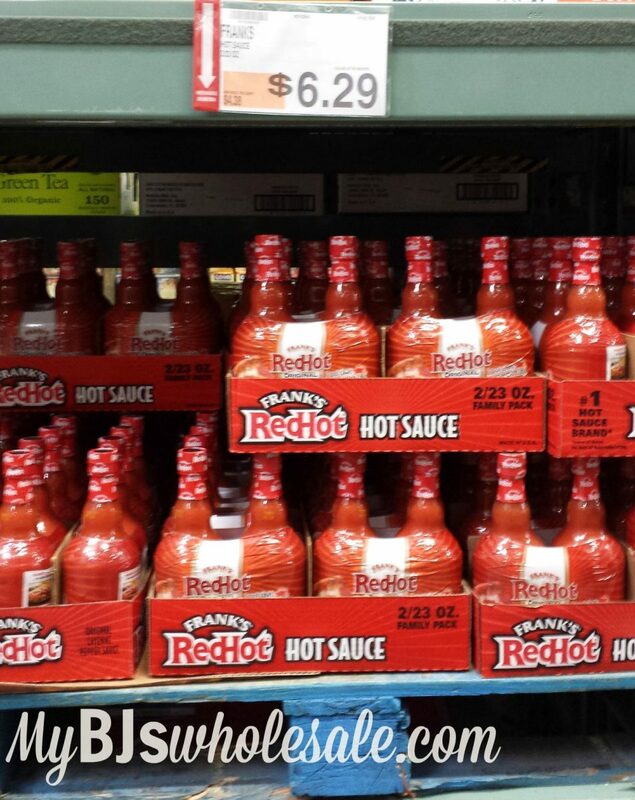 A regular membership to BJ’s Wholesale Club is $55 for a year. That is just $0.15 a day. Of course, they run promotions frequently. Right now you can get a super deal on a membership sign up for a $40-year membership and get a $25 BJs gift card- That’s like getting it for $15 and paying $0.04 a day! So how do I earn my money back? Well if I only paid $15 a year I would certainly get my money back within a few weeks! 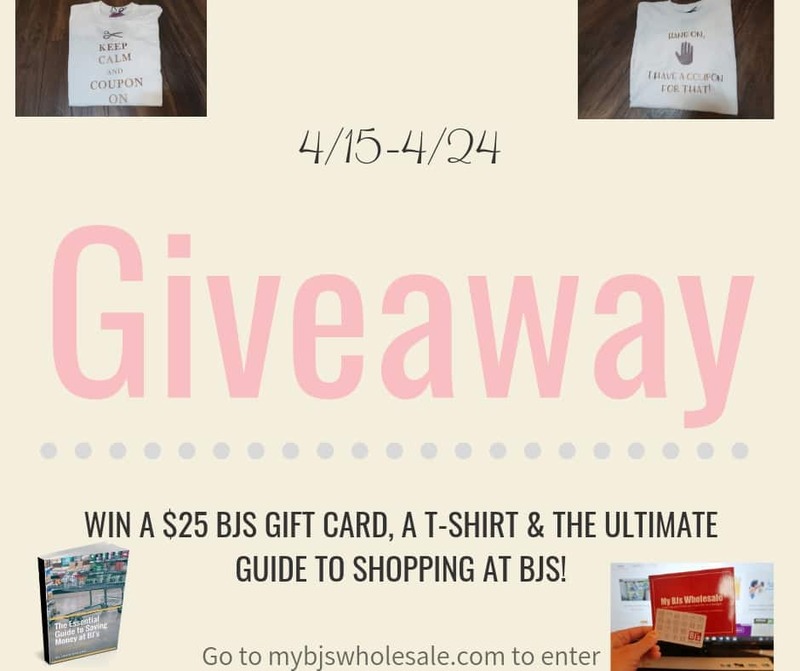 Below are the top ways I know my $40 a year membership at BJs is worth the cost. If you want to see more than three of the ways your membership is worth the cost each year check out our post here. It has eith more ways the cost of a membership is worth it, written by other BJ’s members themselves! They have so many clearance items that get marked 50% less than retail value. I bought a dinner serving ware for only $7.48, a stand-alone hammock for $29– retail $69, rugs and pillows that were marked down 75% and the clearance never ends! If I just looked at my clearance purchases that alone pays for my membership. If you refer two of your friends your membership is paid for. Every time you refer a friend you will receive a $25 BJ’s gift card and so will your friend. This can happen before you even step foot into the club! Get started with the refer a friend program here. I did a review on the two and both of them more than pay for your membership. When you sign up for a My BJs Perks rewards card your membership is paid for and they give you 5% back every time you shop. Read the whole scoop about this offer here. BJ’s is the ONLY warehouse club to accept manufacturer coupons. PLUS through Checkout 51 app you can save an additional $5 or $10 on your membership and they have exclusive savings on products just at BJ’s! When you stack manufacturer coupons with BJ’s coupons like I do monthly in my matchup list here, you will save more than your $50 membership fee. In conclusion, I hope you are seeing that being a member of BJ’s is totally worth it. You can’t really justify the membership price as being too expensive even at $50 a year- that is just $0.13 a day! Once you step into the club you will see the prices are a great deal when you use coupons. Not a member? Sign up for a FREE 90- day trial membership here. I save a ton of money at BJs! No other wholesale club takes manufacturer coupons. Plus you can stack those with BJs coupons. Man! So many people still don’t even know! A lot of times I find stuff at BJs way cheaper than on Amazon. My yearly membership is totally worth paying for. I referred a friend for the first time recently! So I’m looking forward to the gift card. BJs is Awesome! I really like your blog and the Facebook group. 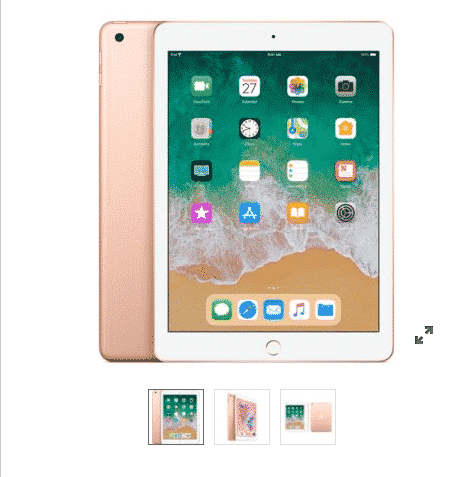 I have found some killer deals on them! Thanks! I save with coupons and by looking for discounted items. Also took advantage of the refer a friend perks! I always plan my trips and bring my coupon binder. I love to save by stacking coupons and catching sale items to use coupons with. My BJ’s card is a rewards card and I have family on my account so when they spend I earn the rewards (that’s one way), I use my BJ’s coupons plus my manufacturers coupons to but I always try wait for the things to be on sale to really stock pile up. I’m saving at bjs by using my monthly coupons and stacking with manufacturer coupons as well. I’m a bit fanatical about couponing so, for me, it’s easy peasy….I always use my Bj’s coupons stacked with mfr coupons. And, hooray…my BJ’s just started using digital coupons…I’m lovin’ it! I save money at BJ’s by always stocking up on what’s in the monthly coupon book & printing out coupons from their website and stacking these with manufacturers coupons to double the savings! I save money at BJ’s by stacking coupons (manufactures, store, and clipless!) I get money back with the rewards card and there are always clearance deals!! New BJ shopper but I loved they toys I bought for Christmas and stacking coupons! I save money by stacking coupons, buying clearance and bulk. We love the variety of choices, fresh ground coffee, organic produce and store brands. Tasia thanks for giving us a heads up on so many great deals! Nice article. Agreed that it is worth the cost!